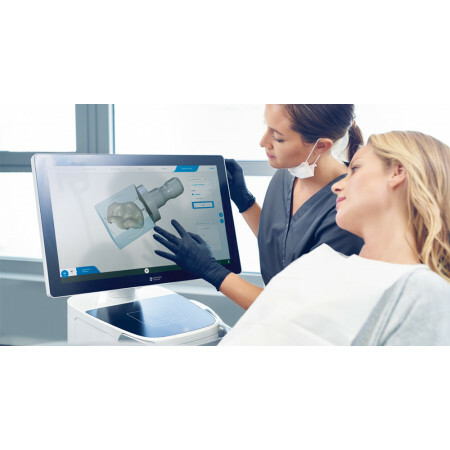 Primescan from Dentsply Sirona is the most advanced digital scanner on the market. 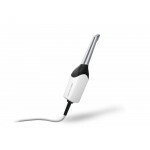 It’s providing a level of accuracy never before seen in dentistry. 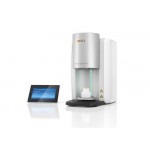 At the peak of innovation, it is widening the gap between those with and without digital dentistry. 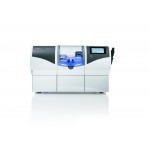 The latest in digital dentistry has arrived. It’s saving time and money, attracting patients and adding valuable services. 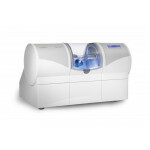 Primescan is the most advanced intraoral scanner in the industry, and it’s transforming dentistry. 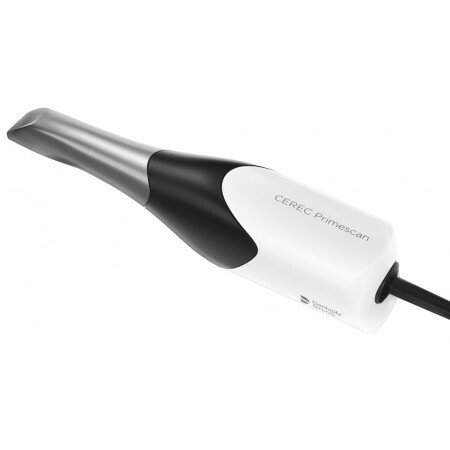 Smarter Primescan is the most accurate intraoral scanner on the market. It allows you to process more than 1 million 3D points per second with perfect sharpness — up to 20 mm depth. 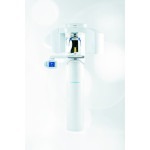 Easier The advanced technology allows you to precisely scan steep angles, hard-to-access areas and shiny materials. 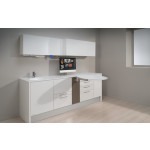 Each scan has remarkable results that can be instantly accessed on the touchscreen. Faster Primescan processes more data with higher resolution. Intelligent processing ensures optimum interaction with the software. 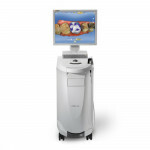 This delivers complete 3D-scans that are displayed immediately. 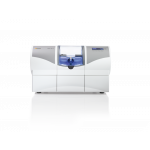 In an instant, laboratories and other partners can receive high-resolution models. 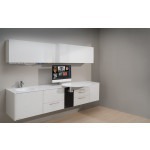 The new Acquisition Center is a workstation designed for modern dentistry and with the dentist in mind. It comes with a touchpad and a 16:9 wide-format movable touchscreen, offering you a highly intuitive and ergonomic work platform.